a place to share my cardmaking creations. 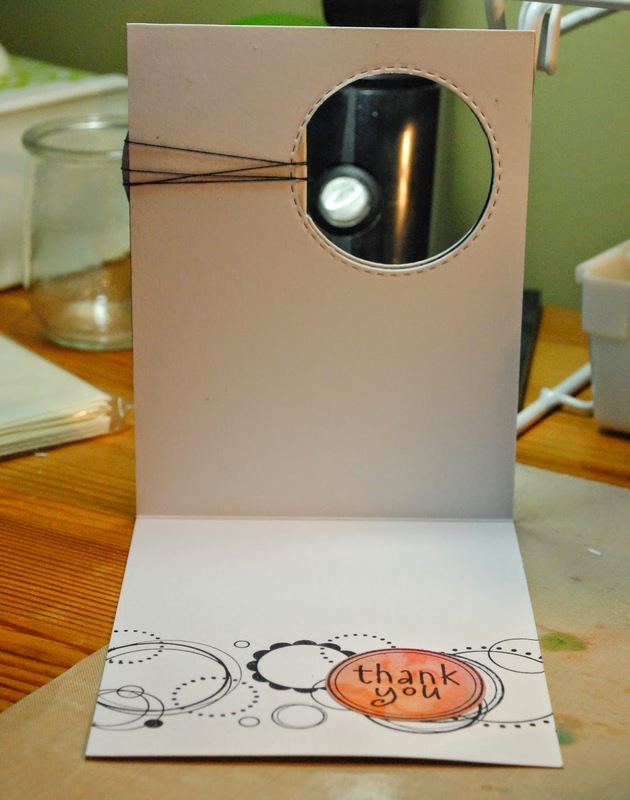 Today's homework is from Day 3, a die creates a window for an interactive card. I ended up securing the door open and I am not sure why I did that- but it works! Here is my Heartfelt Thank you card. This was lots of fun and I think I will be making more of these window type cards.